Chiropractic is the science, art, and philosophy of locating and correcting vertebral misalignments through gentle, specific chiropractic adjustments, thus allowing your body to function at its optimum potential. How do the bones of our spine get out of Alignment? Everyday, our bodies are exposed to physical, emotional, and mechanical stresses. These stresses can have a detrimental impact on our spines causing bones to get stuck and even misaligned. Commonly, any physical trauma such as a car accident can cause injuries to the spine. Poor posture, ergonomics, and repetitive work activities may also be the source of spinal misalignment. An Adjustment is a specific gentle force applied to a misaligned bone with the goal of restoring proper placement and movement of that vertebrae thus improving spinal stability and function. Chiropractic care offers many health benefits. Pain relief and increased range of motion in the spine are common benefits. In addition, having a healthier spine helps to relieve pressure off of your nerves thus improving your nervous system. 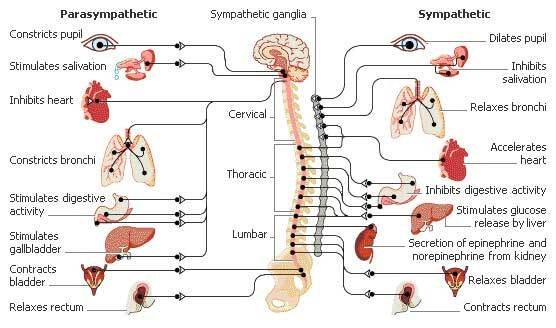 Your nerves go to every muscle and organ in your body. Therefore, by removing any interference to your nervous system caused from spinal misalignment, your body will function healthier. Your spine is constantly being subjected to subversive impulsive forces--forces delivered in falls, traumas, bumps, and even while sleeping. Even though your last ailment may have disappeared after treatment, there may be symptoms unrecognized by you that are even now doing long-term damage to your body. Just as it is important for you to visit the dentist periodically, even if you don't feel tooth pain, so is it important for you to visit the chiropractor periodically. Yes. Statistics prove that chiropractic care is indeed one of the safest types of healthcare in the world. You only need to compare the malpractice premiums paid by chiropractors to those paid by medical doctors. Doctors of Chiropractic pay only one-twentieth of what medical doctors pay in malpractice premiums. This is because insurance companies realize that there are far fewer and less severe malpractice claims against a Chiropractor as opposed to any other licensed and insured healthcare provider. Does Chiropractic help anything else besides pain?